PITTED against a host of accomplished locals, international Jungle Cat's quest for Group 1 glory at Caulfield on Saturday could lead a tilt at the $13 million The Everest - or a focus on more modest goals. 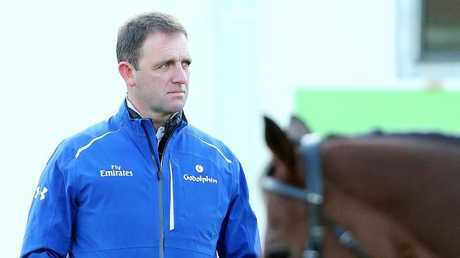 Bidding to deliver on Englishman Charlie Appleby's long-term planning, the Godolphin veteran contests an intriguing Sir Rupert Clarke Stakes (1400m) - and faces a virtual fork in the road. 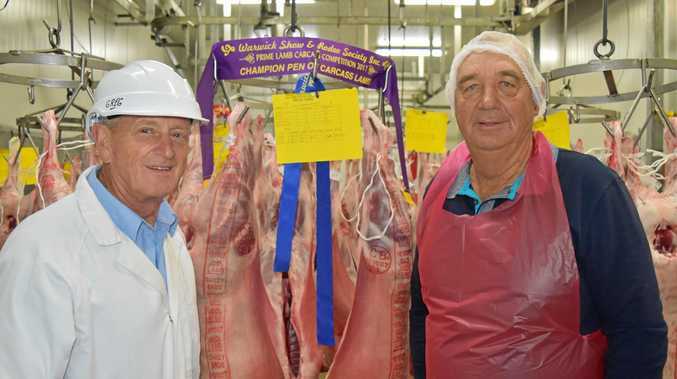 "This (the Rupert Clarke) has been his target. It would be great to put a Group 1 on his CV over seven (furlongs)," Appleby said of the Ladbrokes $12 chance. "I think we'll let this race run out and regroup and see how he gets on with it. We'll decide if we come back to six (furlongs) or go to the mile. "If he was to win tomorrow for sure it (The Everest) is going to be put on the radar." 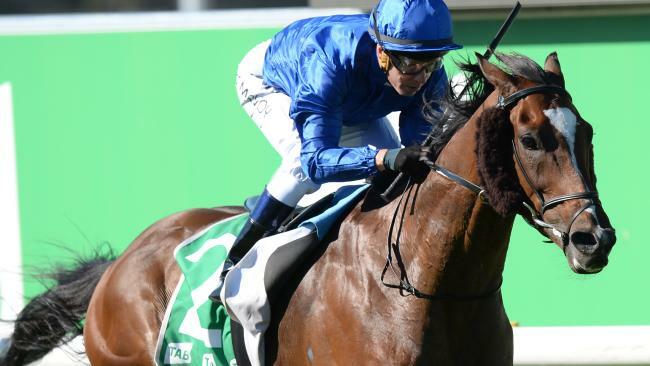 Appleby, who has plucked a string of Australian features on previous visits, said Jungle Cat would be suited by 1400m first-up at Caulfield. "We just felt over 1200m back in the UK, Jungle Cat had been tried and tested over six furlongs at top level," he said. "He had always run well but never did get on the scoreboard. "We felt stepping up in trip would be the gig for him and that this would be a nice race for him to raise his profile again. He goes well fresh." Chasing his first Australian Group 1 triumph since Polarisation's 2017 Sydney Cup, Appleby rates James Cummings' Home Of The Brave hardest to beat. "Home Of The Brave ($4.20), we've been watching with interest," he said. "He's beaten us once before there at Newmarket. He's definitely the one to beat." Appleby said both Jungle Cat and Folkswood, who runs in the Group 3 Naturalism Stakes (2000m), had settled in well at Werribee. "Folkswood is in great shape I was very pleased with him before he left and the guys have been nothing but positive about him since he has arrived," Appleby said. "He has campaigned around the world now and we felt he put in a good performance in last year's Cox Plate when he was third behind Winx. "He has been here before and he adapts well to it. "I am expecting a big run from him." James Doyle will ride both Jungle Cat and Folkswood. Jungle Cat will face a stern test in what David Hayes - who has Sovereign Nation, Fastnet Tempest, Miss Gunpowder and emergency Tulip entered - describes as a "really open, tough race." Champion jockey Craig Williams could equal Damien Oliver's record of six wins in the race when he partners leading contender Osborne Bulls. Oliver is riding in Sydney this weekend.